That massive online sales tax hike that senators were pushing through? Yeah, it's looking more and more likely. The US senate just held a final vote on the Internet Sales tax issue and it passed 69-27, getting support from both Democrats and Republicans. 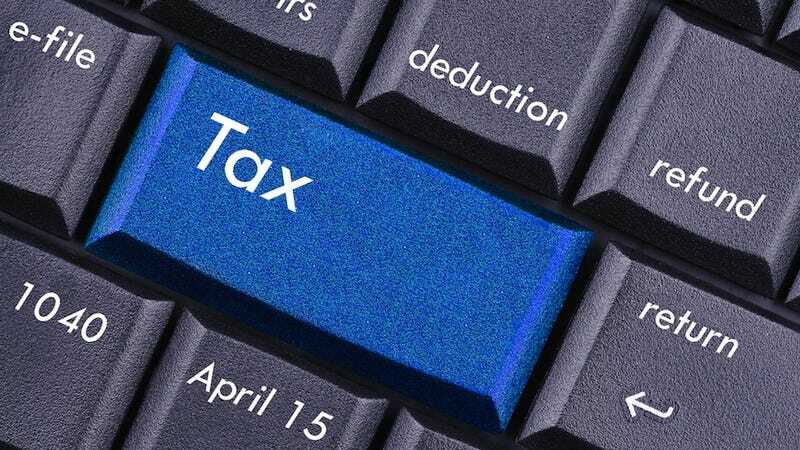 The way online sales tax works right now is that states can only collect taxes from online retailers if those retailers have a brick and mortar store within the state. No more, under the Marketplace Fairness Act, the new law will let states collect sales tax from any online retailer (as long as they do more than $1 million in sales). Now that the Senate has passed the bill, it'll move on to the House of Representatives. President Barack Obama will supposedly support the Internet Sales Tax measure.